Fall into the darkness at Stone Brewing as they pull out their ten best dark beers from the archives for one day only. 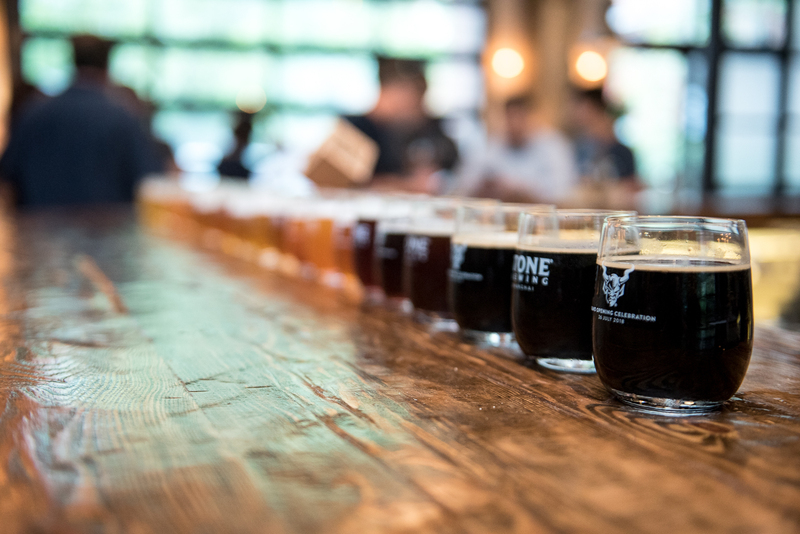 Buy any tasting flight of all ten beers (5-ounce pours) for 398 RMB, and receive a Dark Knight medal. Tasting cards will be provided with beer info for all your craft beer education needs. It’s time to go dark.